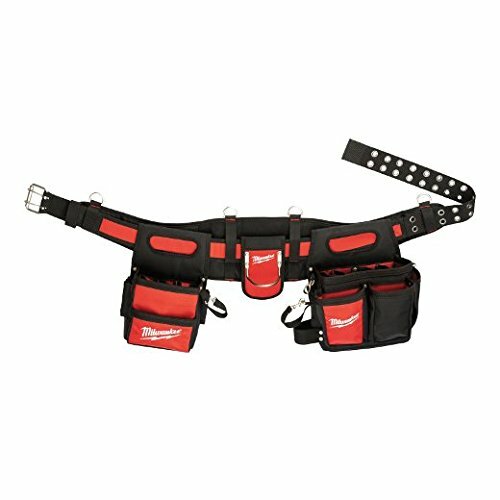 Electricians Work Belt. The Product is Easy to Use and Easy to Handle. The Product is Highly Durable. Made In China.